Netflix will be redubbing Neon Genesis Evangelion before it hits the streaming service. Auditions for the English language cast are currently underway. Voice actors who were part of the original cast, as well as people who were not part of the series&apos; original run, are currently under consideration. Spike Spencer, the voice actor who played Shinji Ikari, is one of the voice actors who auditioned for the Netflix redub. He posted a Facebook live video on December 5 pumping himself up for an audition to a secret project that was implied to be his Neon Genesis Evangelion audition. He later confirmed to JpopAsia that he in fact audition for his old role. "Having to audition for the role I have done for 26 episodes and 6 movies, (and probably the next rebuild movie) is a bit odd to say the least. I know Shinji better than any one! In the English speaking world at least. He&apos;s a part of my DNA," Spencer said. Although the original cast&apos;s involvement in the redub is up in the air, they are confident that the series is good hands with its new director. "I spoke with the director yesterday- she&apos;s amazing. 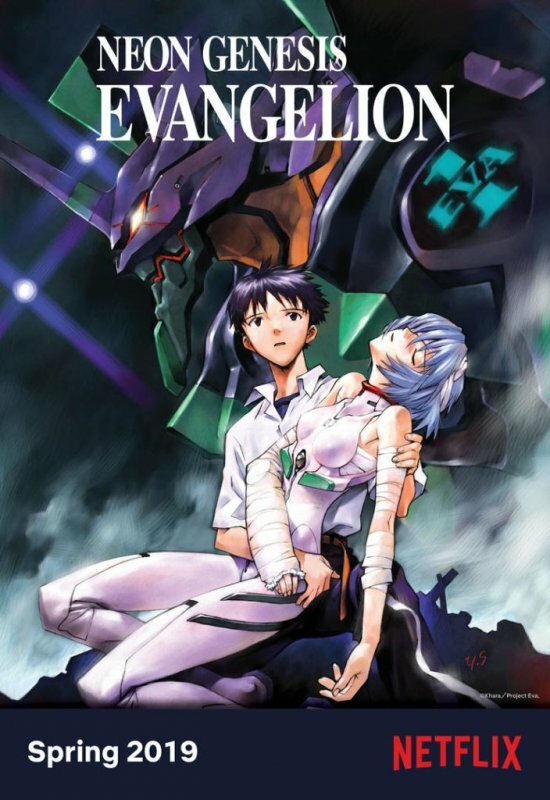 Whatever happens, Eva is in good hands," Amanda Winn Lee, the voice actor who played Rei Ayanami, wrote in a tweet on December 5. Spencer echoed this sentiment. He spoke with the director as well, and respects the position she is in. "There is no animosity on any end. It is not their call... The director understands how important this is to, not only me and my fellow Original EVA Gangsters, but also for the amazing die hard fans of over 23 years," Spencer said. As for the voice actors auditioning against the original cast members, Spencer holds no ill will towards them for trying. They too have bills to pay, he said. But the outpouring of support he&apos;s received from fans of the series&apos; original run has made him appreciate what he&apos;s been a part of for decades. "We thank you all for your amazing and ongoing support! All of us OEGs love you and are fighting for our roles, for you as well. We have all been on this journey for the last couple decades together. Keep tweeting positivity and love and sign that petition," he said.